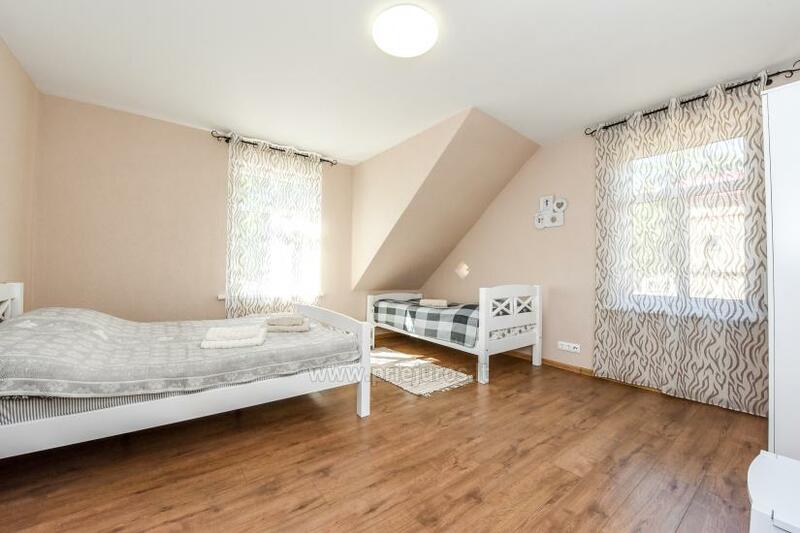 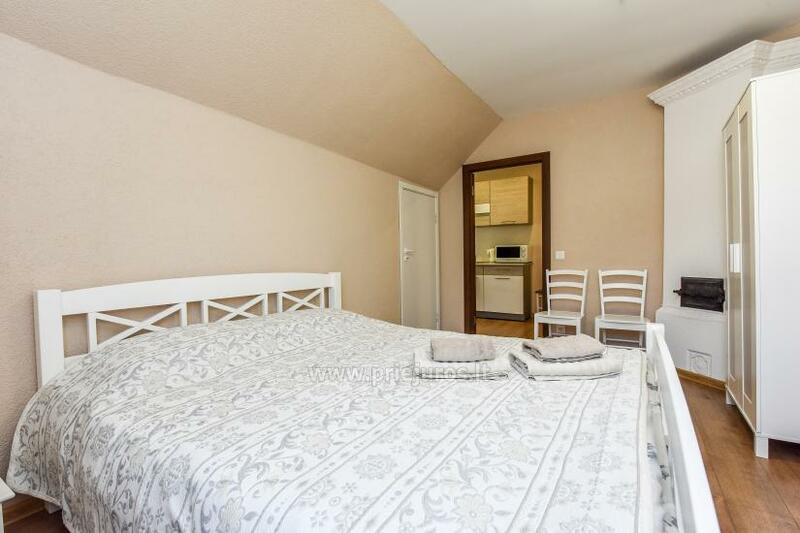 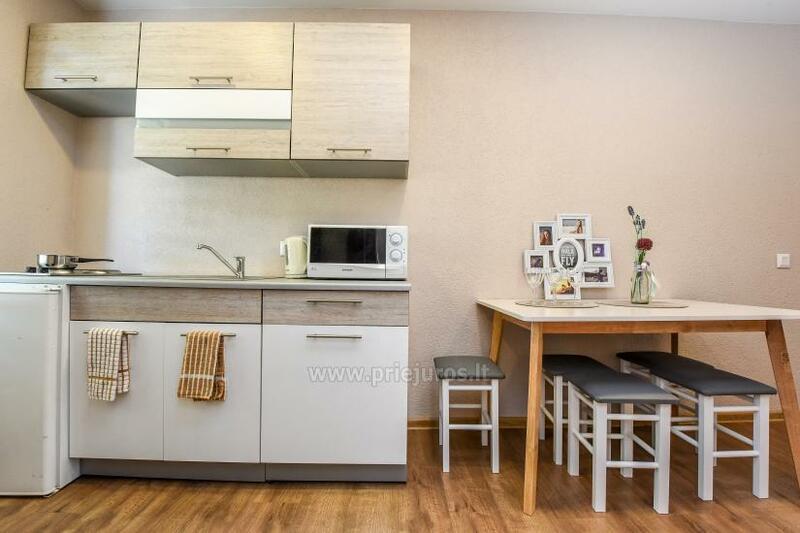 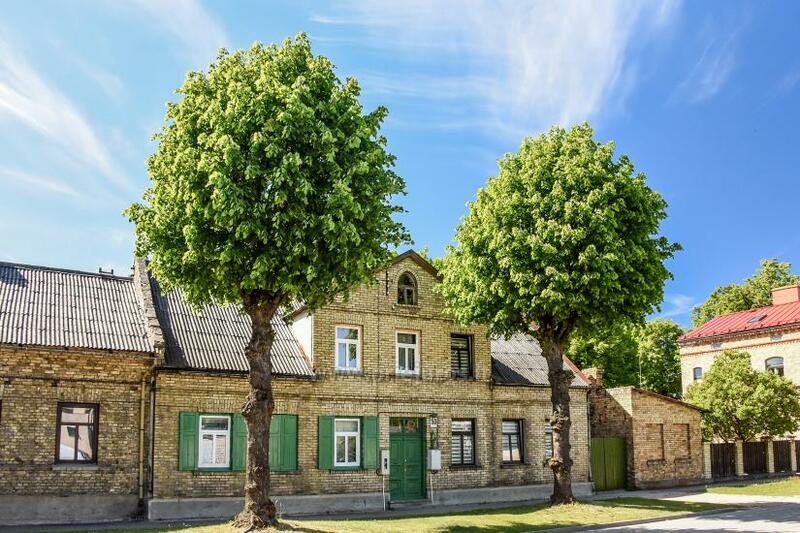 Are you looking for rent apartment in Ventspils? 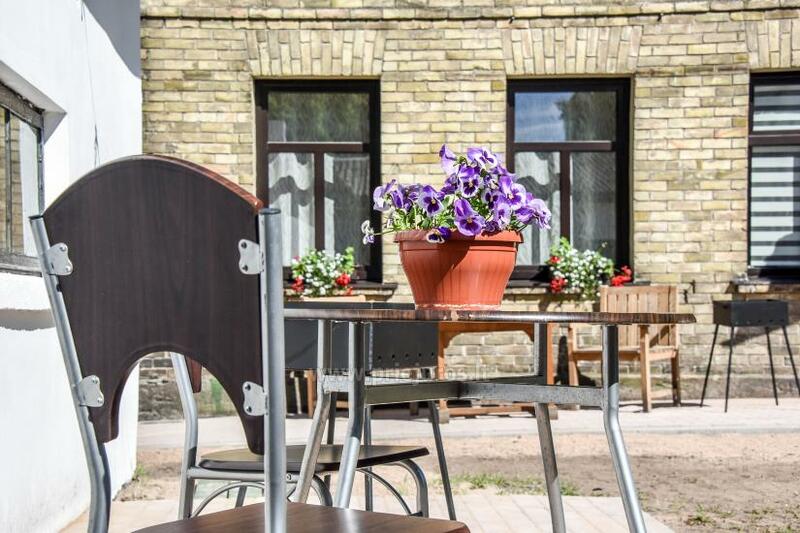 Pay attention to the apartments with designer repair in the apart-hotel “VFP LV” located in the center of Ventspils. 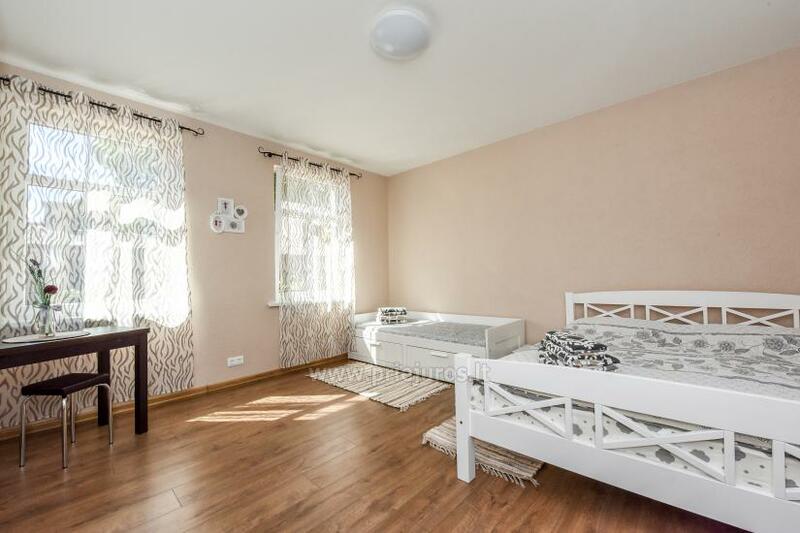 This is an excellent decision if you want to get all the advantages of living in the separate apartment and complex of hotel services for the affordable price. 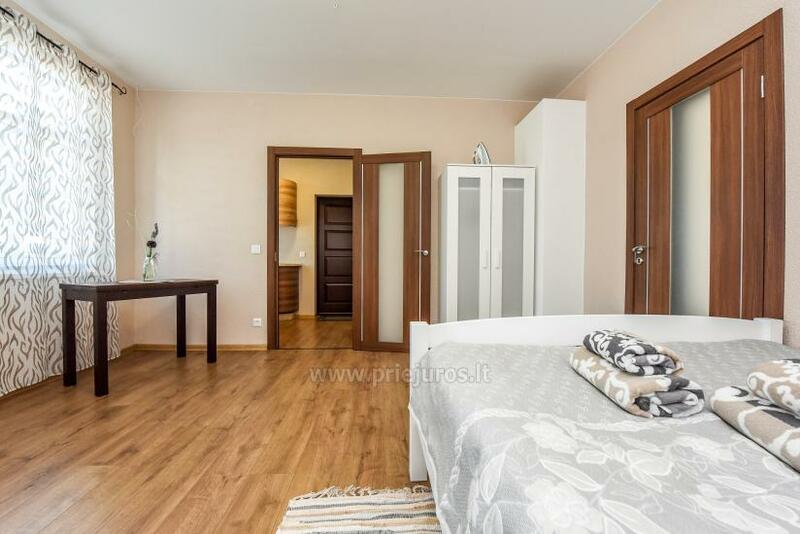 In the apart-hotel, it is possible to rent apartment for a long term or for a month. 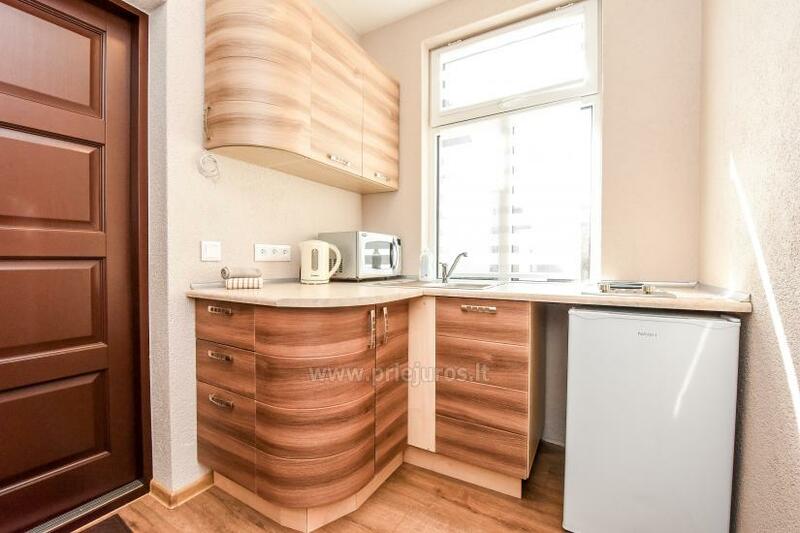 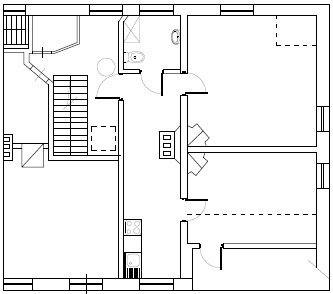 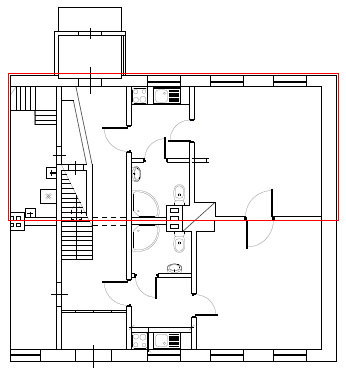 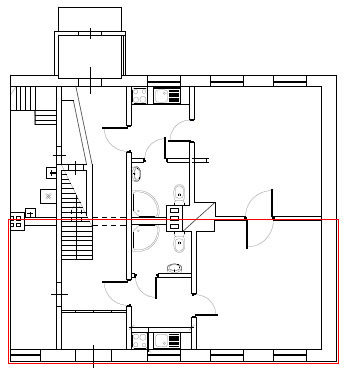 Why it is worth to rent the apartment in the “VFP LV”? 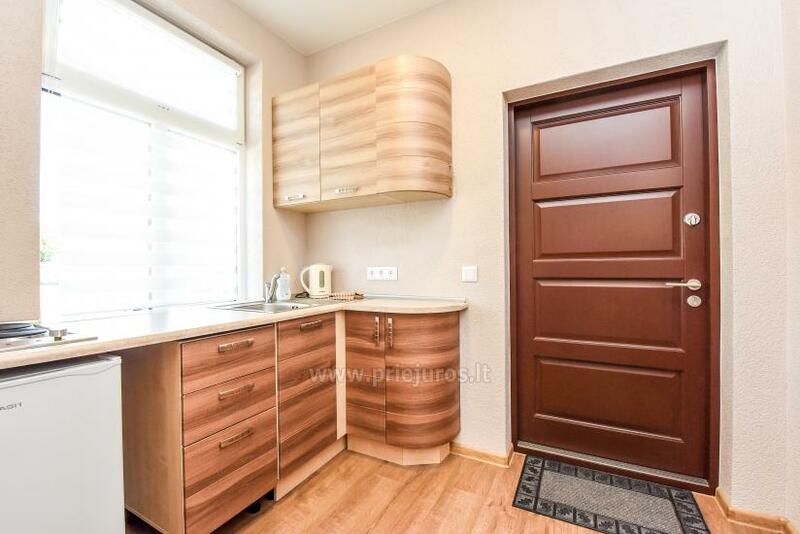 As a rule, such apartments are cheaper than analogues in block houses. 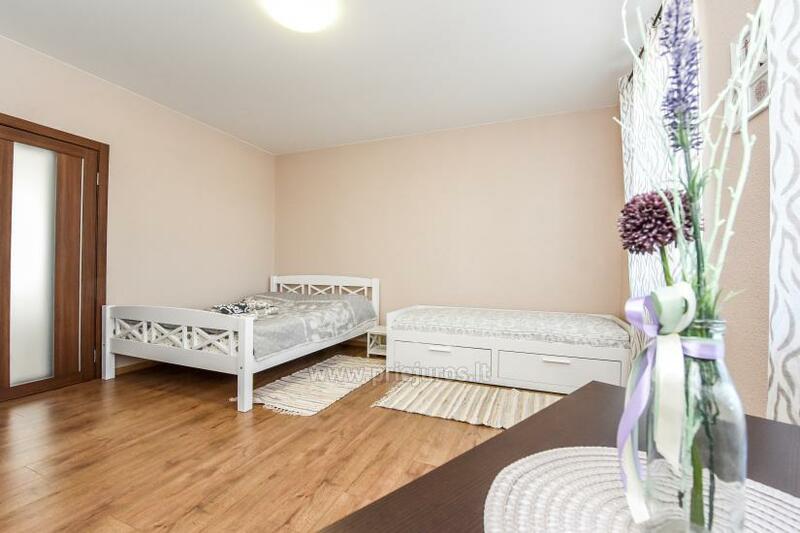 This is an ideal option for the families with childrens: beach, shops, restaurants and children’s playground are located in close proximity. 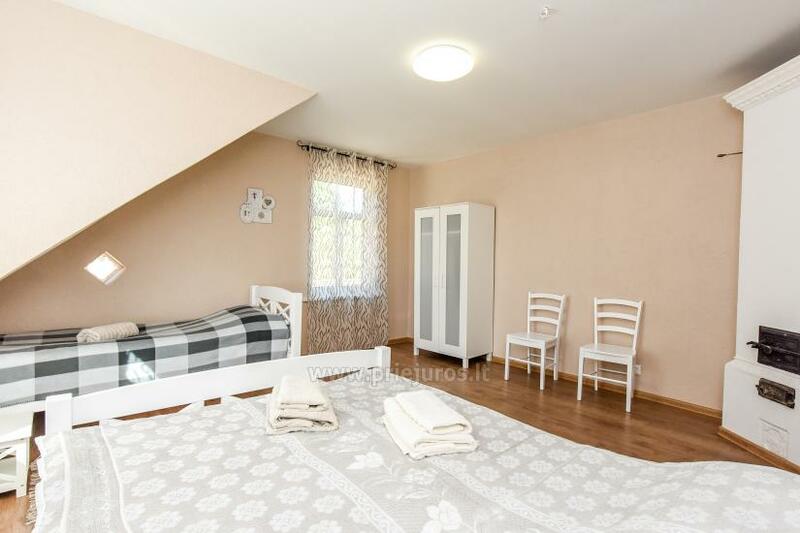 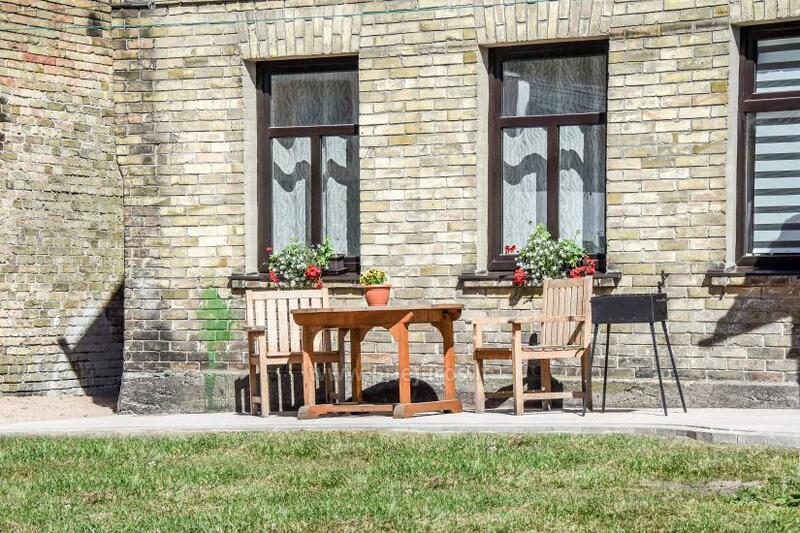 Do not miss the opportunity to rent the apartment in Ventspils for the affordable price.